Winter Melodies is one of my favorite instrumental albums to listen to while doing creative work. I loved composing each of the twelve piano solos on this album that were inspired during the month of December with its focus on the wonder and joy that comes from the Advent Season and all of the celebrations of the Birth of Christ who always inspires all of my music. Winter Melodies is intended to bring peace to those who listen; to relieve stress and anxiety during, not just the busy holiday season, but any time throughout the year when the stress of life can seem overwhelming and when one never seems to have a moment to just stop and rest. You can play this music anytime, anywhere, but one way to renew your spirit with this CD is to find a place to pause from all your work. Allow the music to take you to unexplored places in your imagination and let your soul be filled with rivers of peace. If you have trouble sleeping, let the peaceful music be as a soothing lullaby to help you unwind and find your way to the place of beautiful dreams. If you like to dance, let the beautiful melodies inspire you to interpret the songs through the poetry of motion. 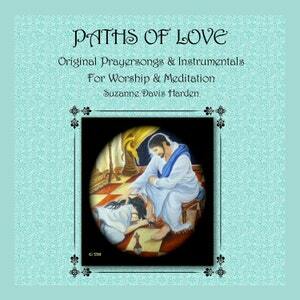 If you enjoy meditation and stretching, let these melodies be as a quiet backdrop for you. 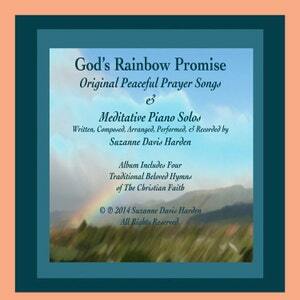 These melodies also serve as peaceful instrumental worship music. Let the music inspire you as you lift your soul to your Creator. 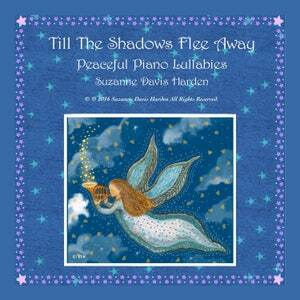 Consider playing these lovely piano solos in your studio, office, workplace or store. Personally, I have found that listening to music while I work fosters greater creativity. The music on Winter Melodies is sure to bring a comforting atmosphere of peace to any environment and be a treasure for all who enjoy listening to meditative piano solos. 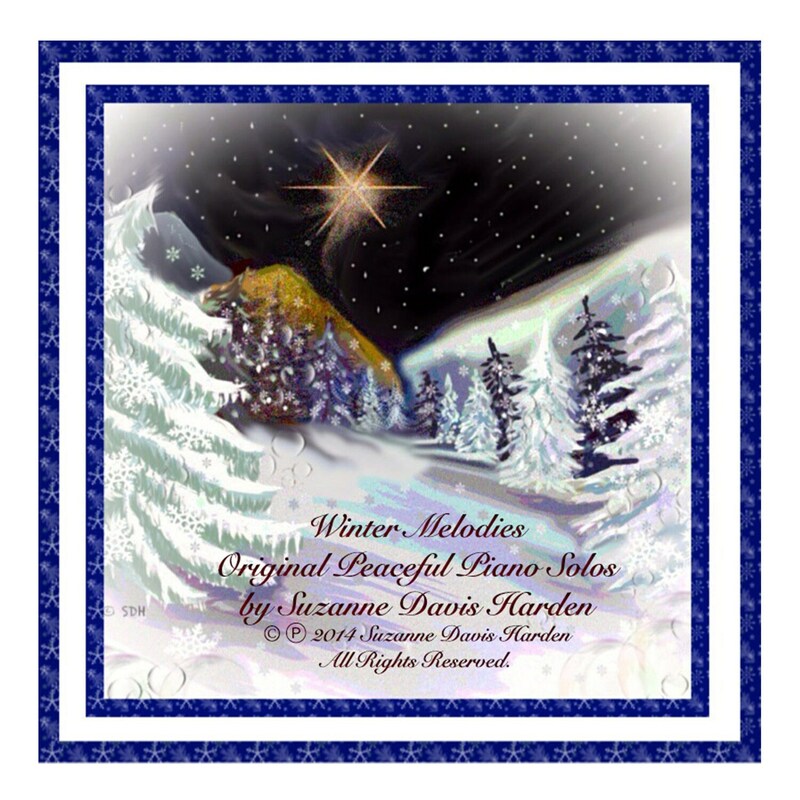 Beautiful piano solos that evoke peaceful scenes of winter. Suzanne's inspired pieces are truly a blessing at Christmas or anytime. Grab a cup of tea, sit back and enjoy these beautiful songs of peace. Experience the peace and wonder of the holiday season with this serene collection of piano solos. 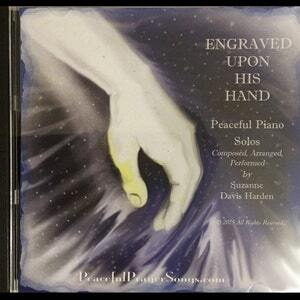 To preview Audio tracks of Winter Melodies please visit my music website http://www.peacefulprayersongs.com and go to "Prayer Songs" on the Navigation Bar at the top of the Home Page. 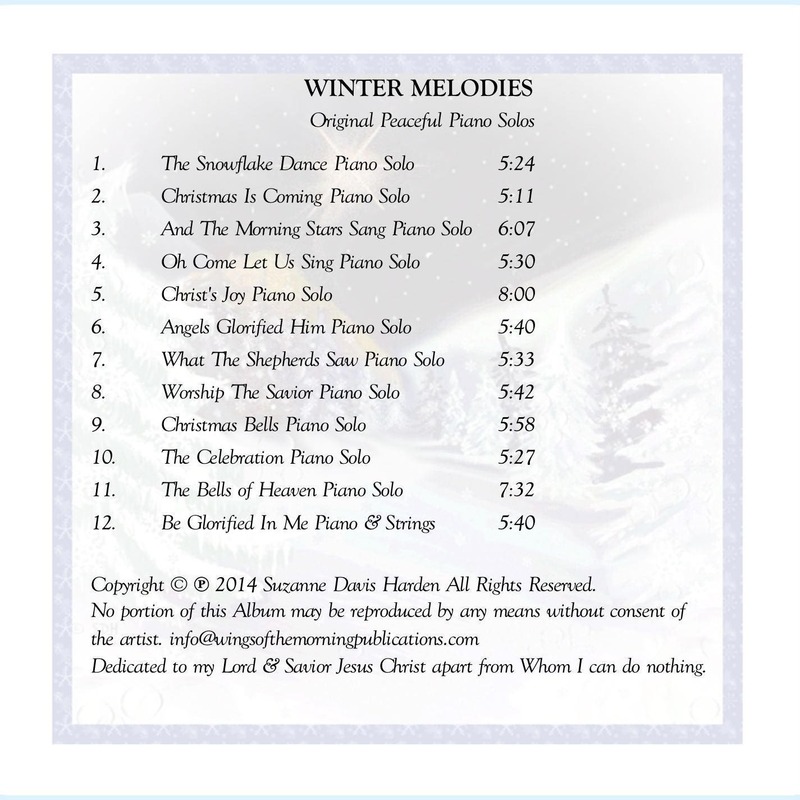 There you will find and be able to preview the music on all of my albums including "Winter Melodies." I ship your audio CD to you via USPS First Class within 1-3 days of your order. Custom orders are limited to selections from items that are already available in my shop. If you would like to choose your own personal assortment of encouraging cards, or make up a special gift box of greeting cards out of any of my cards that you have selected from my shop, then convo me and let me know about your special order. I will create for you just the box of cards that you select! Gift Sets: if you would like to create a gift set out of a set of music albums, books, prints, cards, or anything that you see in my shop that is not offered as a gift set, then please convo me and we can arrange for your special order. We will charge your shipping as one item since it is one set, not multiple items. Direct Checkout & Quick Sales on Etsy using the Etsy Card Reader are available to my local buyers who choose to make purchases using their approved credit card, cash, or check. All local sales are made in person. There are no shipping fees. Virginia State residents must pay a 5.3% sales tax. Etsy stipulates that Buyers who are not Etsy members may not leave a review of their purchases. However, Etsy members who make purchases and get email receipts may leave reviews of their purchases.